There are trends you will never stop using, all these have been reinvented over the years in different shapes or styles but without changing too much. Vibrant colors and audacious prints are always going to be part of our wardrobe in the summer and more if we are thinking of summer trips! So before hitting the streets and the stores, don't forget to check out our favorites trends from Yoins this summer, they have amazing designs for so much less, you can save a lot of money while shopping there so you don't break the bank! Off the shoulders, vintage styles and dresses with big details like ruffles are very popular right now, you can use your last year dress like they're new, don't be affraid to shine this season. Big ruffles, backless tops, off the shoulder, nothing has change. You can invest in many of those designs this summer because they're going to stay for a little longer, they are everybody's favorites. 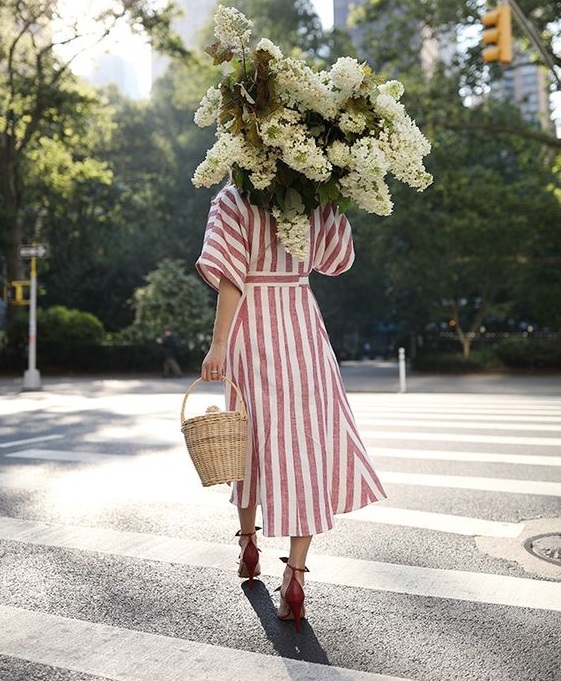 Classic prints like polkadots, stripes and flowers are our top 3 prints to wear this summer, they never go out of style, you can always use any of this styles girl, combine bold colors with prints to stand out on the streets. I love rompers because they're so fresh and cool! So happy the dress trend is not going anywhere. Nothing is better than slipping on a simple, effortless dress!